The holidays are here. It's the perfect time to eat, drink and be merry. But most importantly, it's the perfect time to drink. In just a year our lucky city has become home to a new underground gem, arcade, and even a mini golf bar. Sound good? We think so too. Here are the best new bars of 2018. When Holey Moley opened its doors to the Viaduct earlier this year, Auckland collectively freaked out. A first for our city, the bar and mini golf hybrid has taken the local scene by storm. Featuring holes themed after The Simpsons, Flinstones, Jaws and E.T, it’s an Instagram dream come true. 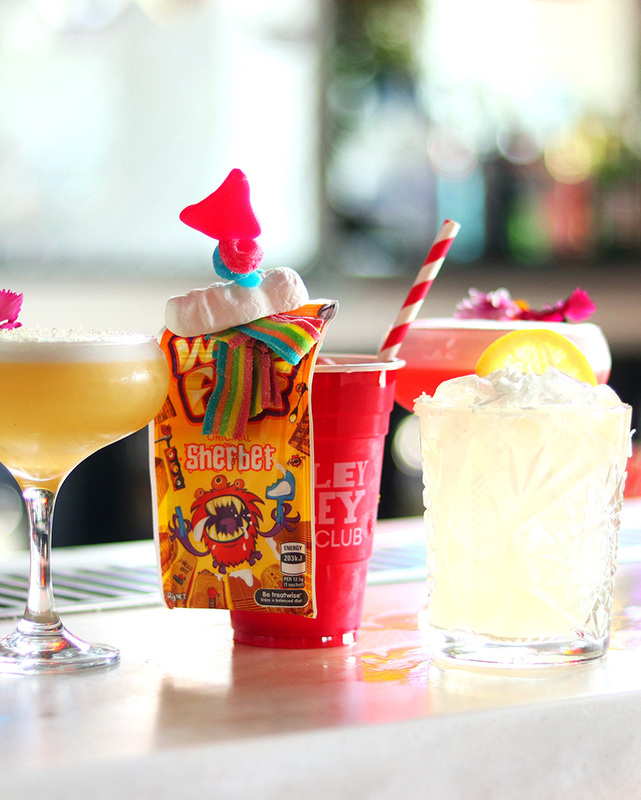 Round up the gang and grab a rainbow-stripe garnished cocktail and let the good times roll. A bar, eatery and venue space, Swan Hotel does it all. Found on the corner of Stanley Street and Parnell Road, and a short walk from Spark Arena it’s the perfect spot to kick off an epic night out. With an outdoor courtyard that will play host to live gigs and cocktails flowing, it’s a one-stop spot for an epic night out. Hidden away on Ponsonby Road, you’ll find Deadshot. From The team behind The Caretaker, Deadshot boasts a cosy fit out with Edwardian furnishings. 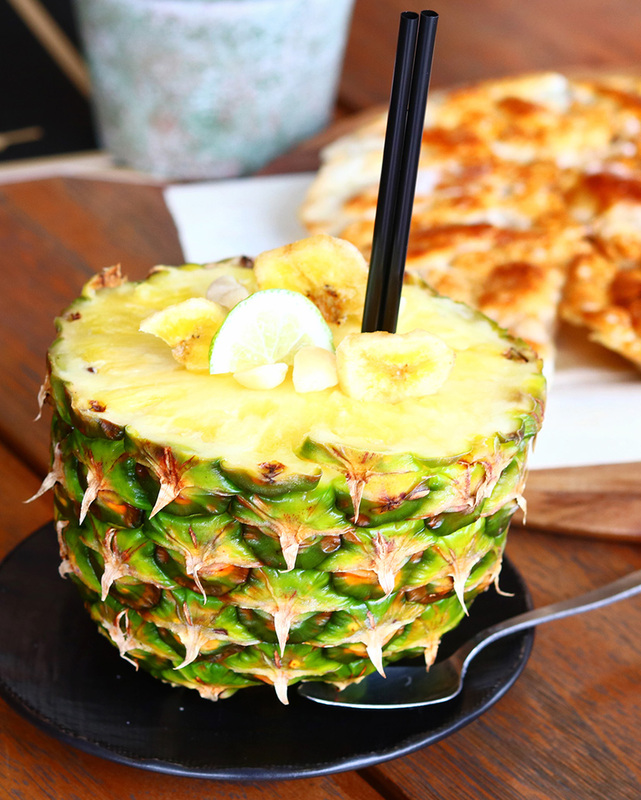 With each member of staff a bartender and with more than 1000 cocktail recipes you’re sure to find your new favourite poison. Tucked away on Fort Lane is Sapphire Nightclub. Spoilt with neon hues, this underground spot boasts a stellar range of wicked cocktails. From their signature Sapphire Fizz to the complex Sazerac, you’re guaranteed a good night with these creations in hand. Dedicated entirely to dumplings, it’s no wonder Gyoza Bar has fast become a go to. Don't miss the fluffy yet crunchy pork dumplings, that are bursting at the seams with flavour. Or, pair their extensive collection of sake with their range of Japanese tapas including karaage chicken, tofu salad and beef tataki. Be sure to not to miss the fluffy yet crunchy pork dumplings, that are bursting at the seams with flavour. 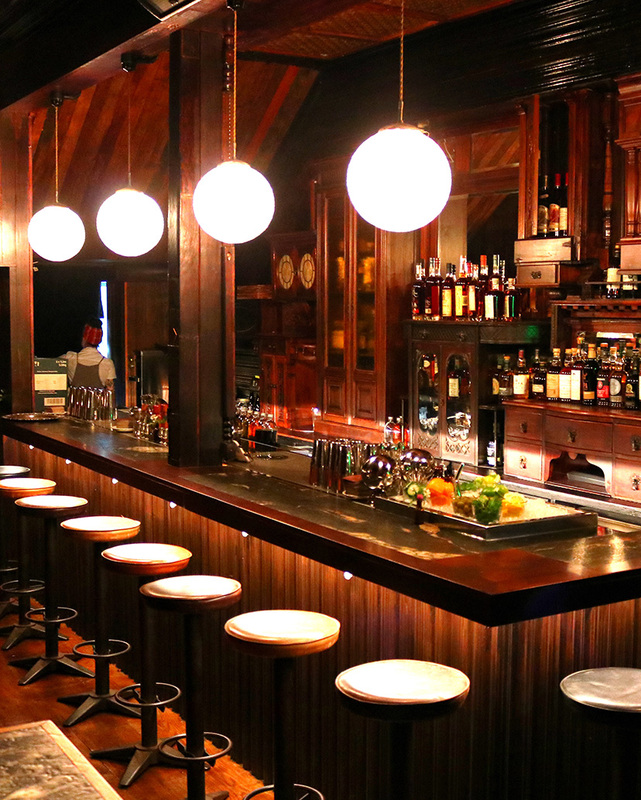 Kingsland’s new bar, eatery and social club, Arcade is an explosion of nostalgia. 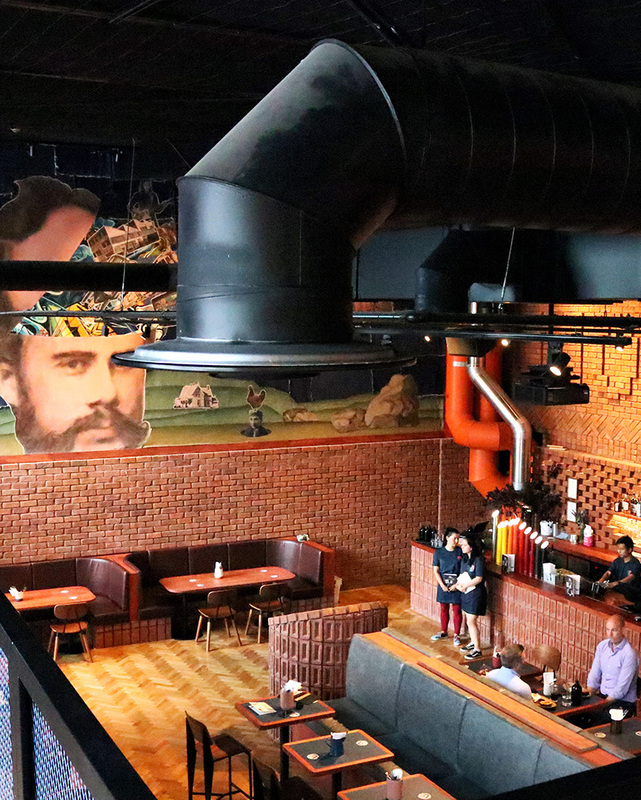 Transforming what was once Chicka, the new spot boasts sprawling anime-inspired murals, neon hues and old-school arcade games. 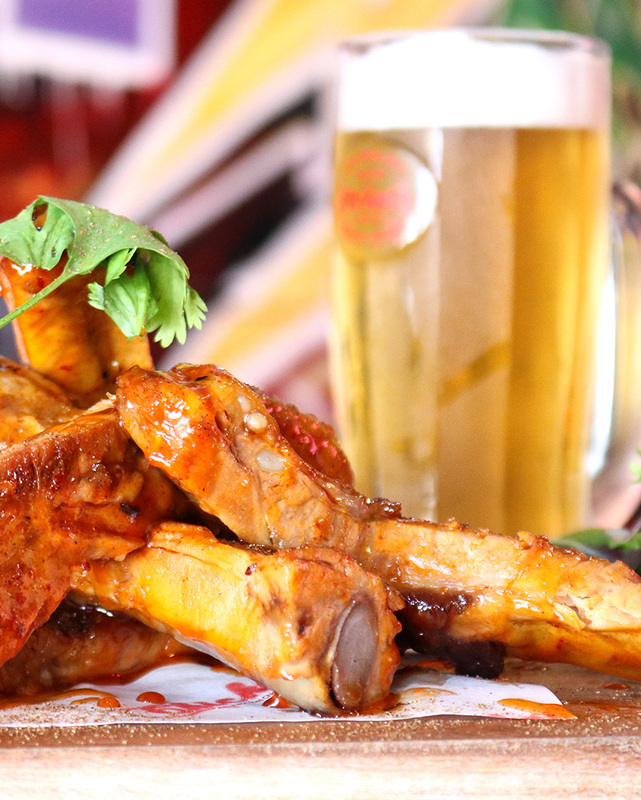 To a playlist of a hip-hop classics, grab yourself a beer, feast on Asian BBQ pork ribs and get button smashing. Found in the new Morningside Precinct, Morningside Tavern is an epic classic pub through and through. The expansive space caters for every mood, whether you’re in for a quiet one, some top quality pub food or catching up with the crew. Boasting 27 beers on tap, and wood-fired pizza’s it’s no wonder this spot has fast become a local legend. 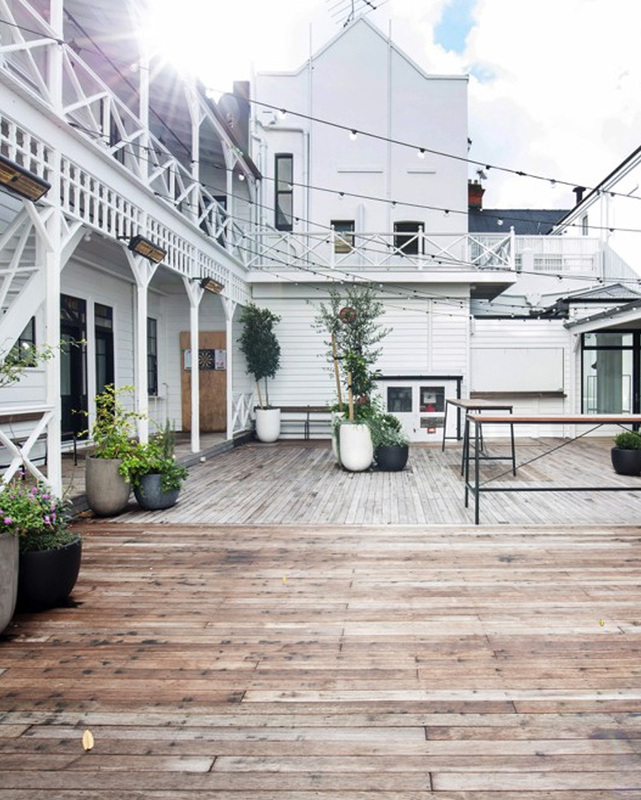 While you're at it, take your drinking-game to the next level at Auckland's best rooftop bars.